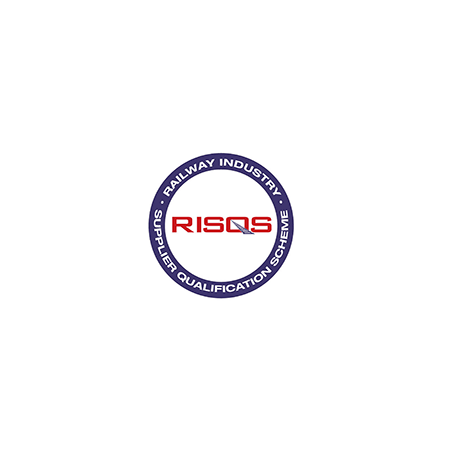 Qualification of suppliers fro all products and services that are procured by the industry. Network Rail, LUL/Transport for London, Cross Rail and other associated companies. The Scheme provided vetted suppliers to the construction industry. 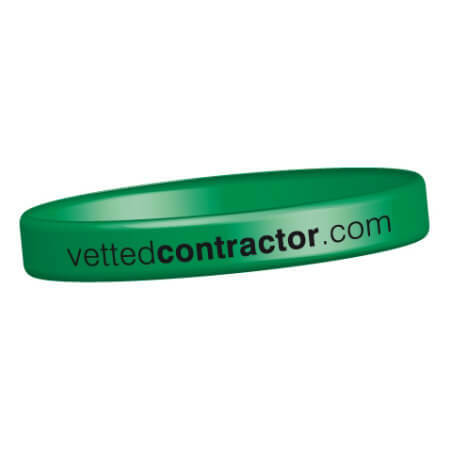 Independent Accreditation Body for supplier and contractors.